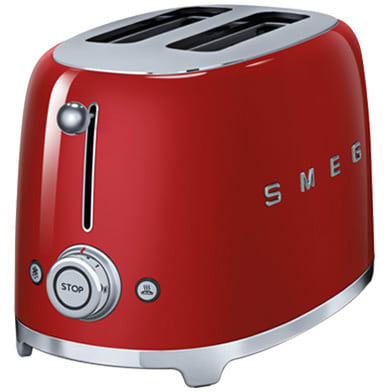 Smart toaster in 50's design, matching the iconic Smeg kitchen appliances of the 50' retro style collection. Do you have a question about "TSF01 (2 slice)"? How can we contact you?